According to a recent report from the South Carolina Department of Health and Environmental Control (DHEC), our state ranks 8th in the nation in new cases of AIDS per capita, with Columbia ranking 5th, Charleston, 22nd and Greenville, 51st. And our next guest says that 40% of our state’s new cases are age 20 -29, young people just entering the workforce, which she believes could lead to a significant impact on our economy. 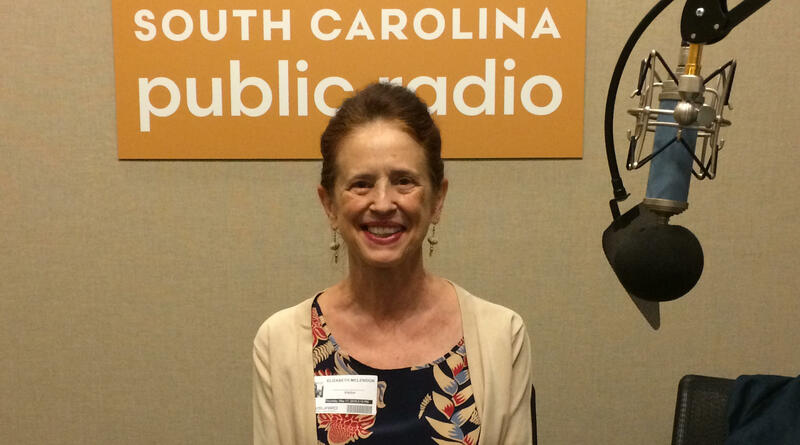 Mike Switzer interviews Elizabeth McLendon, a consultant with the AIDS Healthcare Foundation and a volunteer with the HIV Committee of the Episcopal Diocese of Upper South Carolina in Columbia, SC.